We need electrolytes to be present with in the body these are potassium, sodium, calcium, magnesium, phosphate, and chloride . 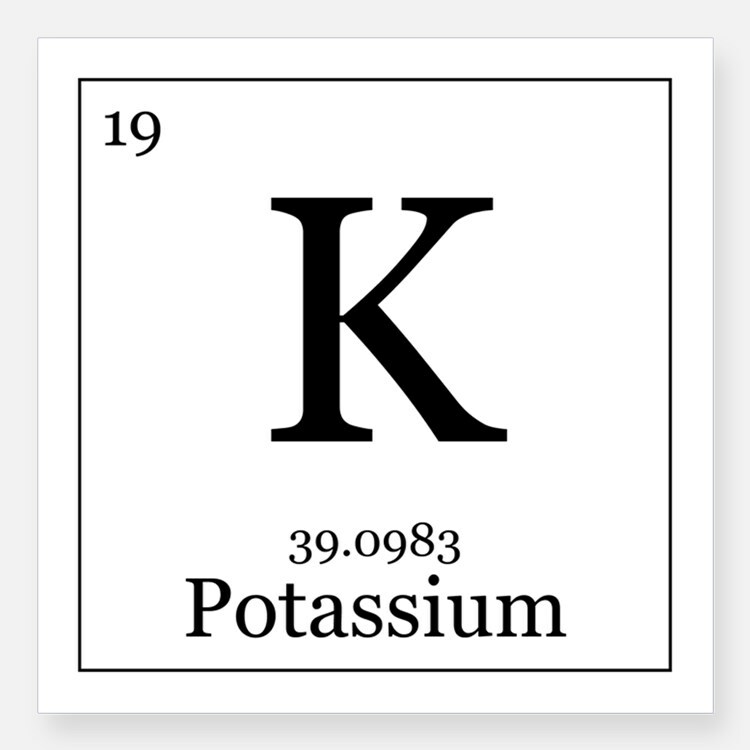 I am going to spend some time today focusing on one most of you have probably heard of , potassium. The main function of potassium is to regulate blood pressure, regulate heart contractions, and help with muscle function. It is also the third most abundant mineral in the body which is also a powerful element in improving health. 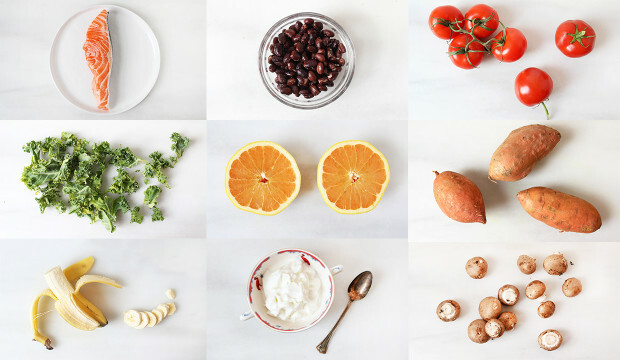 The most import are citrus fruits, vegetables, and grains. Some more specific sources are bananas, Almonds, Coconut Water, Avocado, Spinach, Sweet Potato, Kefir or Yogurt, and White Beans. Water Balance: it plays an important part in optimal fluid balance within the body. This balance keeps all organs functioning and enhances hydration. This is why most athletes will eat a banana or drink coconut water after an intense workout to ensure optimal rehydration. Reduce Anxiety and Stress: Due to its regulation of several hormones, like cortisol and adrenaline in the body it can help to relieve some stress and anxiety. Heart and Kidney Health: It plays an important role in metabolism by keeping the heart and kidneys running evenly. Additionally it is said to assist the kidneys in removing waste through the excretion process. Muscular Strength: Its role in transmitting electrical functions gives potassium its important role in muscle contraction. The majority of potassium found in your body is stored in your muscle tissue which resides within the cells and sodium remains in the fluid surrounding the cells. The balance between these two is what creates transmission of nerve impulses to make your muscles contract. With this in mind, lowered potassium levels can cause muscle weakness.